Even thought most people think of holiday shopping as a thing that starts the day after Thanksgiving, but retailers push it a little earlier every year. 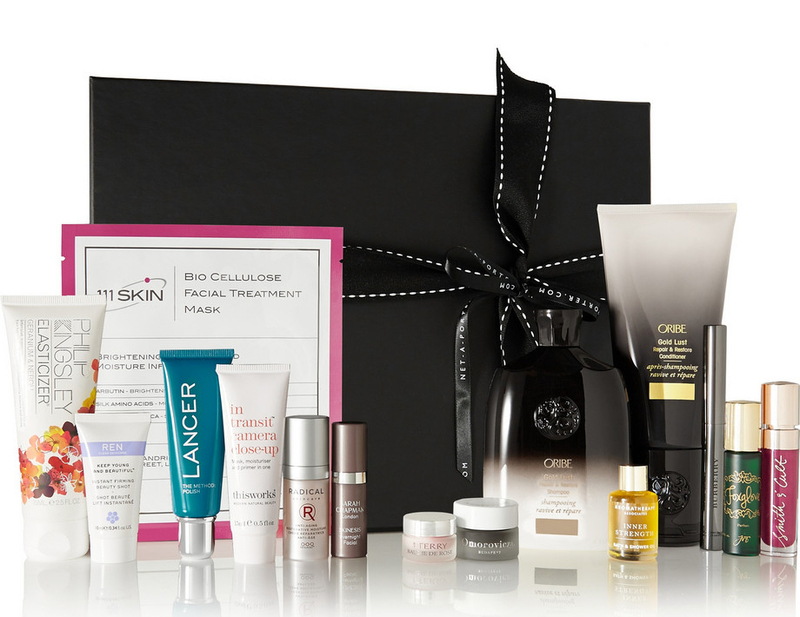 During our daily tours through the Internet's best online retailers, we've noticed awesome beauty gift sets popping up all over the place, and because they're almost all limited editions that will disappear and often not be restocked, it's best to go ahead and shop them while they're around. Also, who says you have to give them to someone else? Beauty gift sets are one of my favorite things about the holidays because they usually provide either a good deal to stock up on something I already like or enough incentive for me to test out something I've been curious about. They sweeten the pot just enough, and opening a package with several (or lots) of little things to try is always a thrill, even when it was delivered to me by UPS instead of Santa. There are tons of good sets this year (originally I wanted to list 10, but I couldn't whittle it down), so whether you give them to yourself or someone else, they're kind of a no-brainer. Just one Anastasia lip gloss will run you $16 normally, so this set is a fantastic value for a really great product; the glosses are highly pigmented and long-lasting. 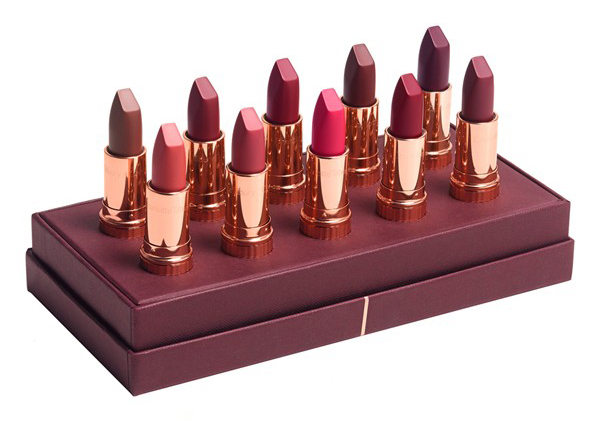 Charlotte Tilbury's lipsticks have an ever-growing cult following, and they're usually $32 each, so buying the set of ten gives you a bit of a price break. 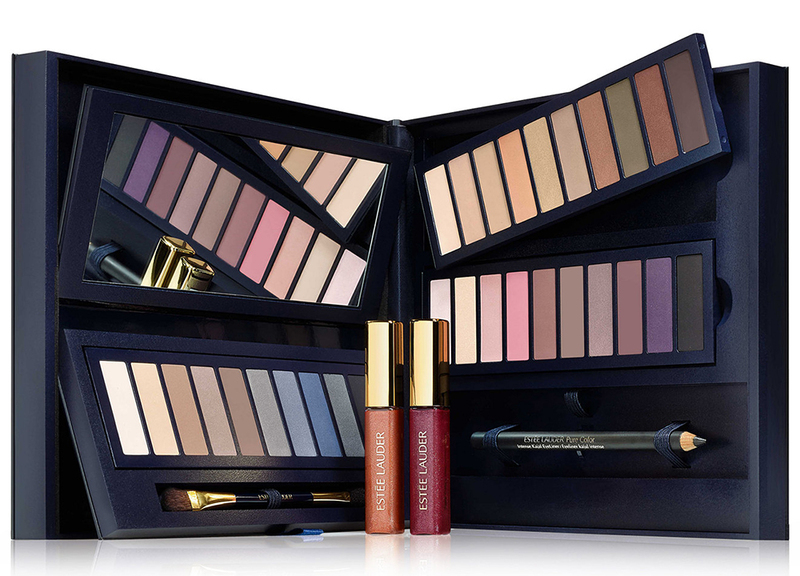 Plus, all the shades are gorgeous in this set, which is not always the case with color cosmetic gifts. 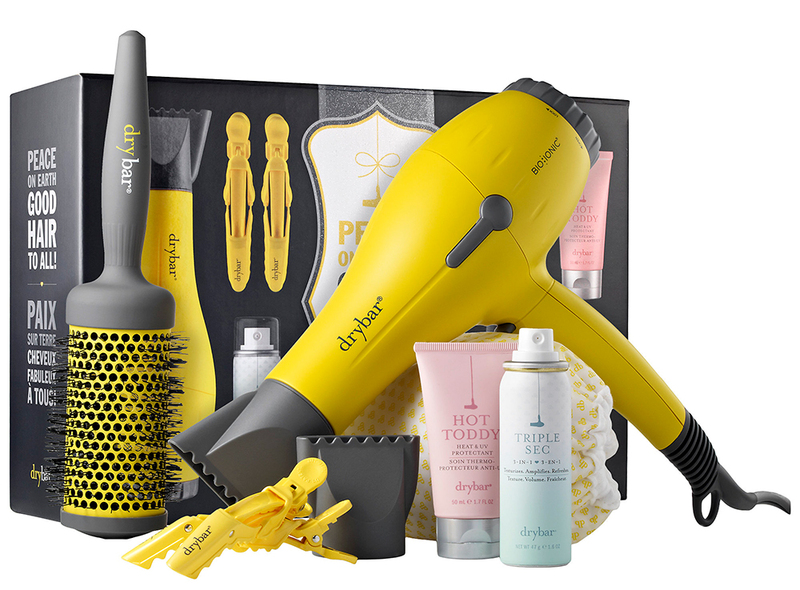 Drybar's blowdryer is $195 by itself, so the extra tools and products that come in this set are entirely added value--who couldn't use a new round brush? Also, the Triple Sec spray is a wonderful texturizer and volumizer, and I'm sitting here with the third-day Drybar blowout to prove it. Even my thin, fine hair looks full. I hate the idea of buying a single, dinky eyeshadow for $20, so I almost always buy palettes, and 'tis the season for mega-palettes at great prices. 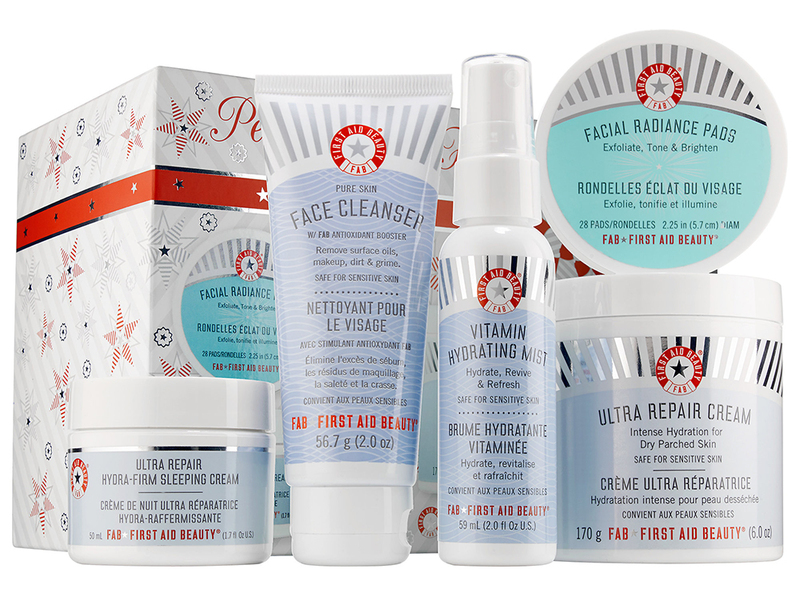 I've tried a lot of First Aid Beauty products and have ended up finishing the bottle or tub on every single one of them; they're a great option for those of us with dry and sensitive skin, especially as the coldest weather of the year approaches. This kit gives you FAB's best-selling products at full or near-full size, which is a basic skincare regimen for about the same price as a Tom Ford lipstick. 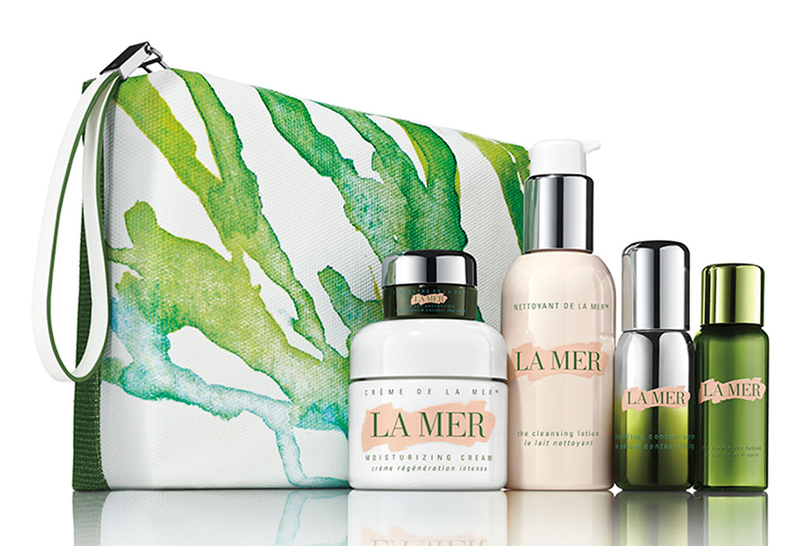 I don't need to explain La Mer to y'all. Multi-brand holiday sets are somewhat rare, but they're always the most intriguing to me. Net-a-Porter carries some of the world's best small luxury beauty brands, and from haircare to color cosmetics, this kit includes key products from many of them. 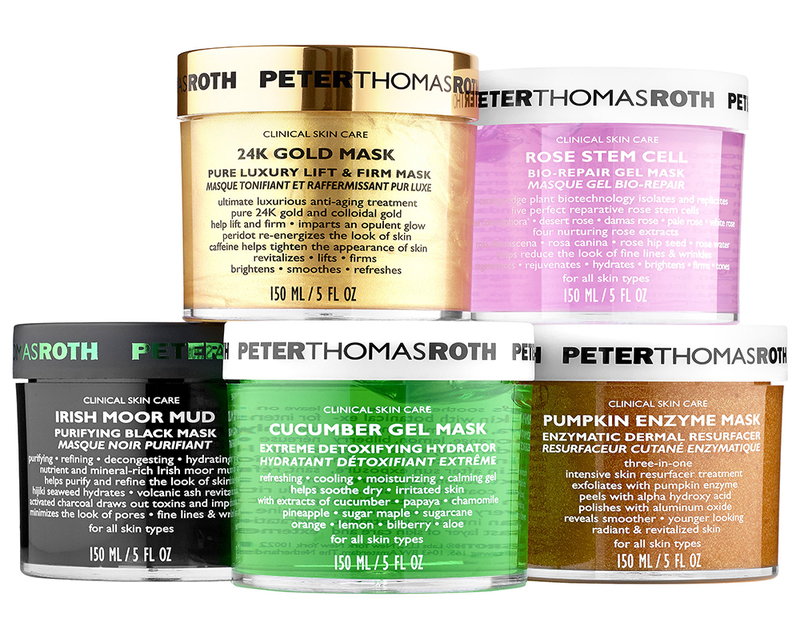 Masks are a great way to treat cantankerous skin problems as they pop up (and prevent them from popping up at all), and this vault gives you the lots of full-size options with five of Peter Thomas Roth's most-loved masks. This might be the most ingenious gift set of the group. 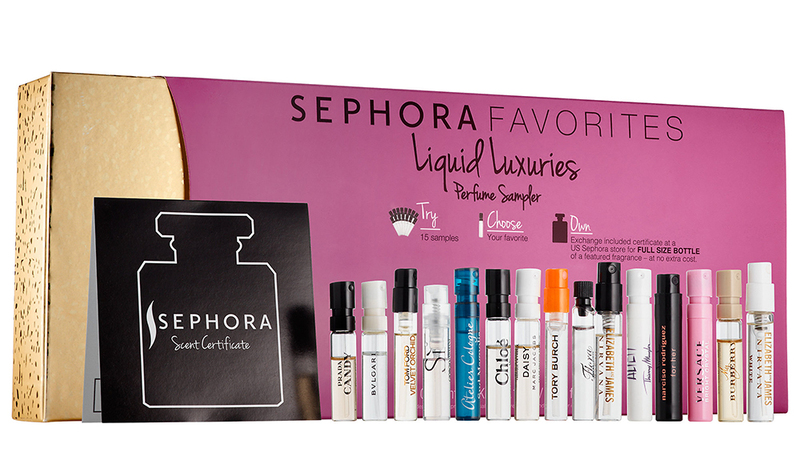 It includes 15 perfume samples to try out, and when you decide which one you like best, you take in the enclosed certificate into your local Sephora and redeem it for the full-size bottle. Since fragrances smell different on everyone and it usually takes a few hours of wearing one to get the full story on how it interacts with your skin, it's a perfect option. 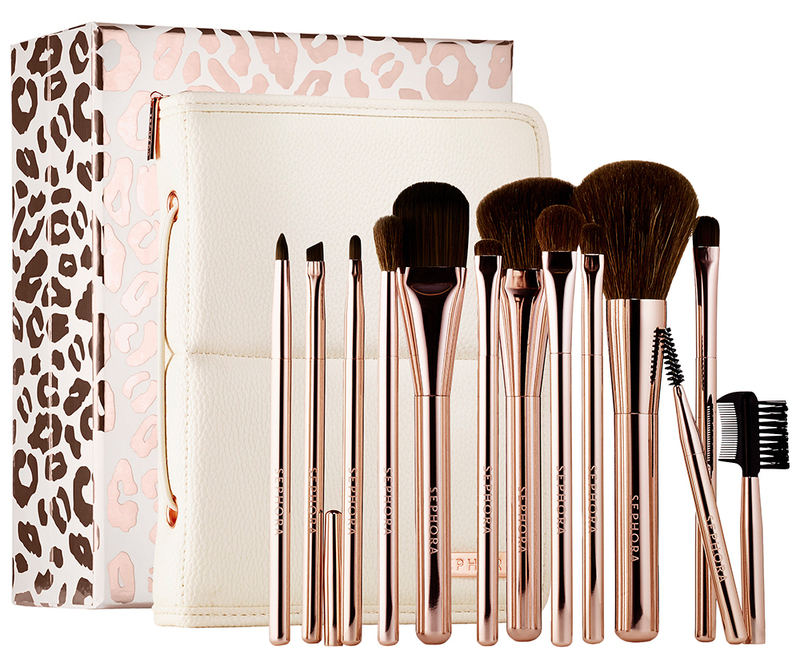 Products are great, but you're not getting your money's worth from them without a set of quality brushes. Who wouldn't love a little Tom Ford under the tree? One Melted Lipstick costs $21, so this set not only gives you an opportunity to see if you like the product overall, but you can give four lovely shades an extended try.